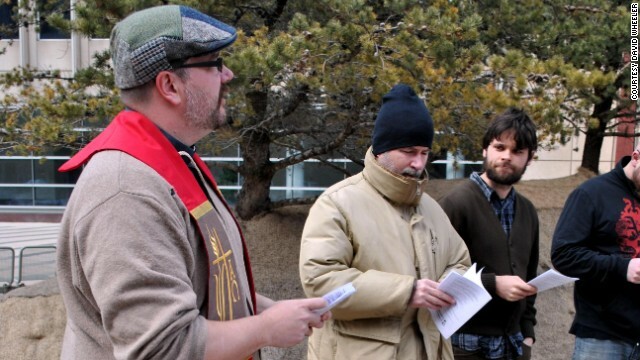 Mark Van Steenwyk leads his Mennonite Worker Community in Minneapolis. (CNN) - Like many congregations, The Mennonite Worker Community of Minneapolis held a worship service and picnic this Fourth of July - but instead of extolling the virtues of America, they called attention to its faults. The annual service is “a sort of anti-patriotic holiday,” says Mark Van Steenwyk, whose community focuses on simplicity, prayer and peacemaking. Singing “The Star-Spangled Banner” is out. Reflecting on the contradictions between the gospel and the American Dream are in. Anti-patriots like Van Steenwyk say their movement, which has grown more vocal in recent years, is simply an honest way to read – and live out – Jesus' teachings on nonviolence. But it's hard to look at groups like The Mennonite Community and not see an implicit criticism of God-and-country cheerleading by mainstream Christians and ripples of centuries-old church-state tensions. Rome (CNN) - The Roman Catholic Church will declare the late Pope John Paul II a saint, the Vatican announced Friday. Pope Francis signed the decree Friday morning, the Vatican said. John Paul was pope from 1978 until his death in 2005, and was in a way the first rock star pontiff, drawing vast crowds as he criss-crossed the globe. At his funeral, thousands of pilgrims gathered in St. Peter's Square and chanted "Santo Subito" - Sainthood Now! 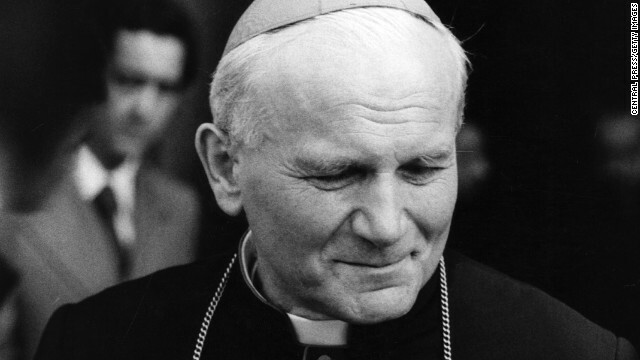 The Polish-born pope was fast-tracked to beatification and became "the blessed" John Paul II barely six years after his death, the fastest beatification in centuries. Pope John XXIII, who convened the Vatican II council in the 1960s, will also be declared a saint, the Vatican said. No date has been announced for the canonization ceremony.